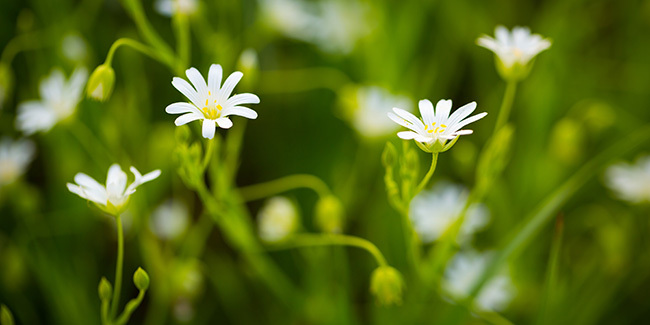 There are various sources that tout herbal chickweed as a medium to lose weight. The herbaceous properties allow breakdown and metabolism of fat molecules to affect weight loss by soothing the hunger pangs. Previous post: This Is The Real Reason Why Your Stomach Is Bloated And How To Fix It Overnight!